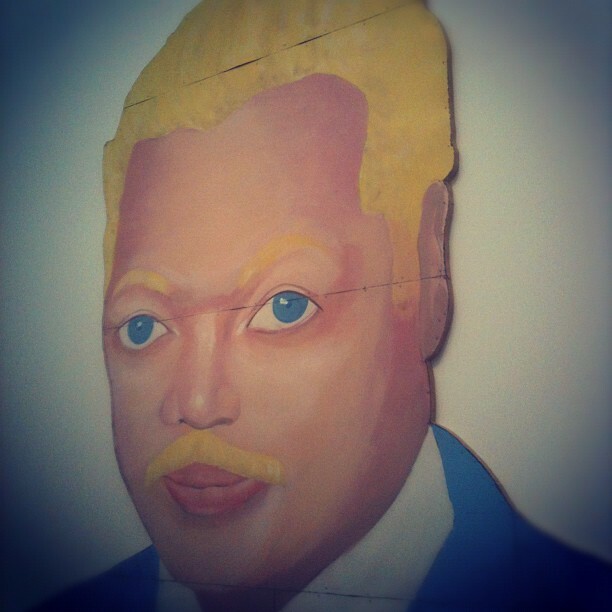 A white Jesse Jackson is portrayed in this 1988 piece, “How Ya Like Me Now?” by David Hammons. More on the MCA website. Previous Post Are You Waiting for “The One”? ambiguous work, very powerful therefor.